For those of you that enjoy something along the lines of nonfiction, here’s a little something to inspire both the heart and the mind. Good Race Vibes: Everything You Need to Know to Feel Good about Race shows whites and blacks how to elevate their thoughts and feelings about race. This groundbreaking process explains the connection between race and energy and how racism is sustained. New, good race vibrations are introduced while exploring some of the most common racial distortions. Together they override hidden messages that keep you in a non-productive emotional state. With Good Race Vibes you will learn how to cultivate a balanced attitude about race, attract satisfying experiences, and enjoy a greater sense of freedom. that set the tone for racism existing in our country to- day. And it doesn’t stop there. 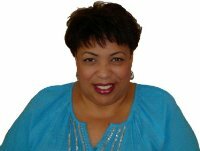 This life-changing pro- cess will support black Americans in easing anger, hurt, and pain while at the same time aid white Americans in releasing fear, resentment, and guilt. Once the connec- tion is recognized you can generate good race vibes and racism will not longer be at the forefront of your life. This groundbreaking process is based on my eight- een-year quest to help white and black Americans align with an authentic and accurate image of themselves. I arranged this book to include my racial background and experiences, the book’s inspiration, and the nuts and bolts; the connection between race and energy and how racism is maintained. 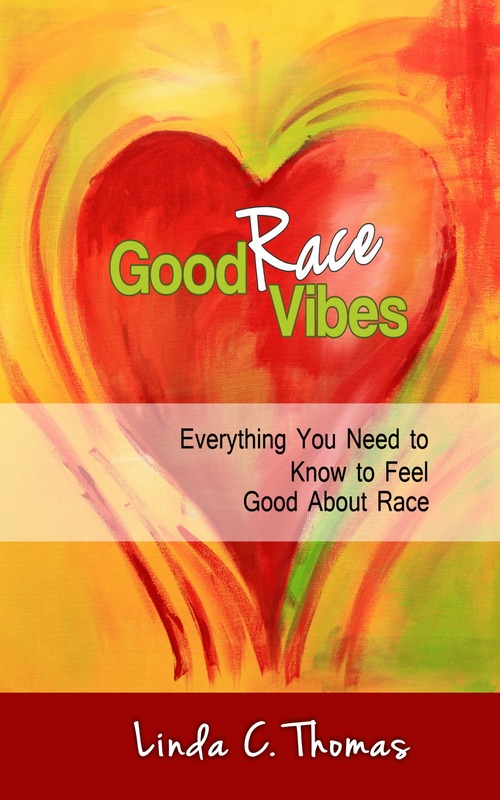 Last, I introduce twelve good race vibes that address the most common racial distortions. Together they will dig deep to override hidden messag- es that keep you feeling angry, indifferent, resentful, en- vious, sad, guilty, disappointed, and fearful. Then you’ll align with a new level of vitality and thereby gain great- er sensitivity toward whites and blacks. This, my friends, is how you can create a new race paradigm. This is ex- citing and significant. Too often you’ll hear people say that they want racial change on a mass level, but they don’t recognize the importance of adjusting their own personal thought patterns before they can witness a greater transformation. So, why would you need my book? Well, if you’re tired of false and demeaning characterizations, tired of trying to prove you’re not a stereotype, tired of seeking validation, tired of being portrayed as a one-dimensional being, or just exhausted from feeling angry, my book can help you change all that. If you’re eager to experi- ence harmonious living, just read on. An interest in astrology led to a life-changing 18-year career as an intuitive. Born in Los Angeles and raised in Watts, I have worn many hats (including family advocate, intuitive, veteran) all which have provided me with unique insight into the needs of others. I am currently living in a town that some consider to be the jewel of Oregon. It’s as beautiful today as when I first relocated here over a decade ago and continues to inspire me daily. When I am not gazing at the impressive Siskiyou Mountains, I’m either watching my favorite detective shows, listening to eclectic music, or in front of my computer working. My heart’s desire is to remind individuals, white and black, that race is only a part of our life story. And that’s what I think this life’s journey is all about.